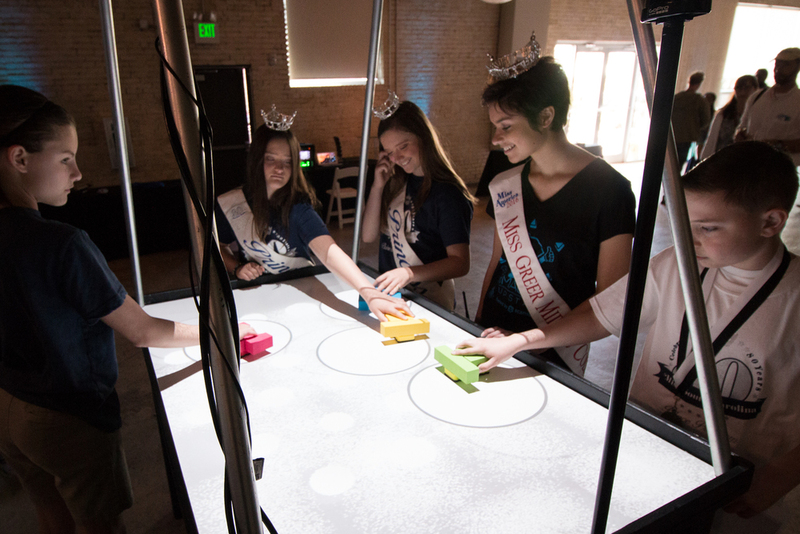 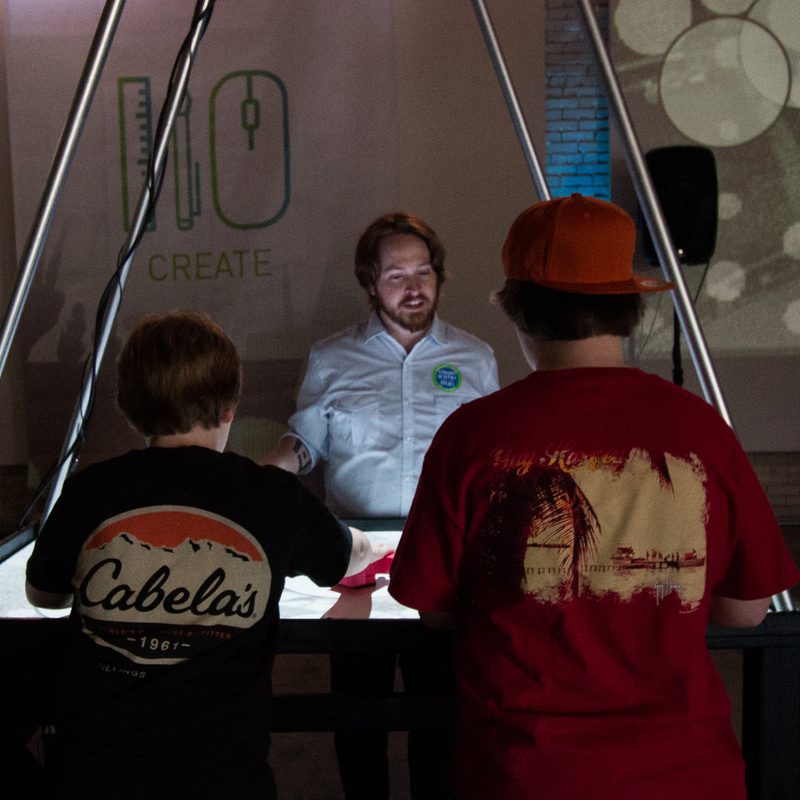 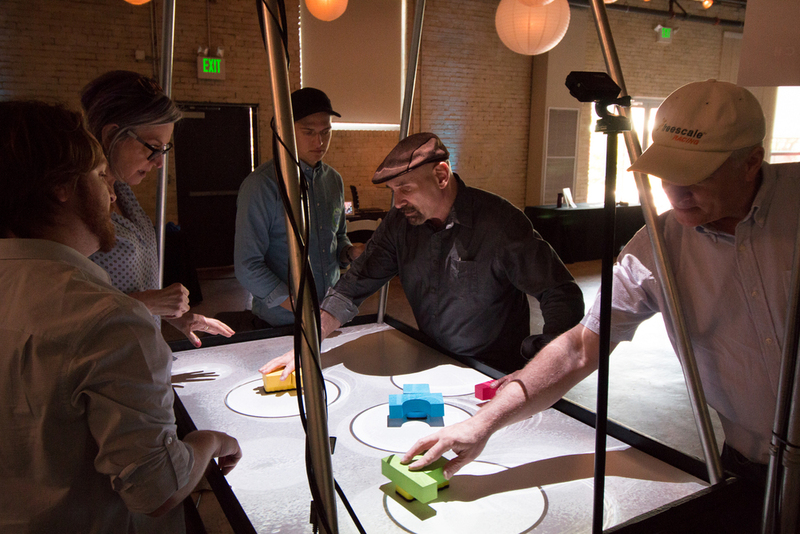 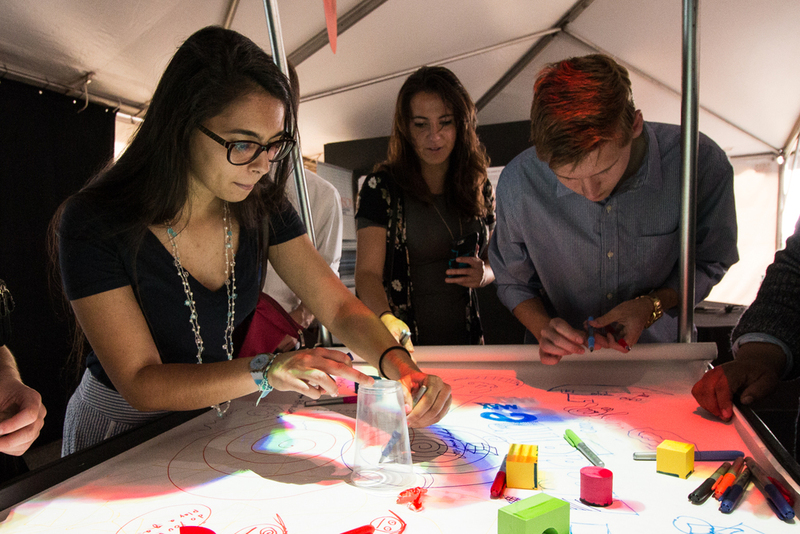 TORTAL is an interactive tabletop that audiovisually responds to movement, objects, and drawings. 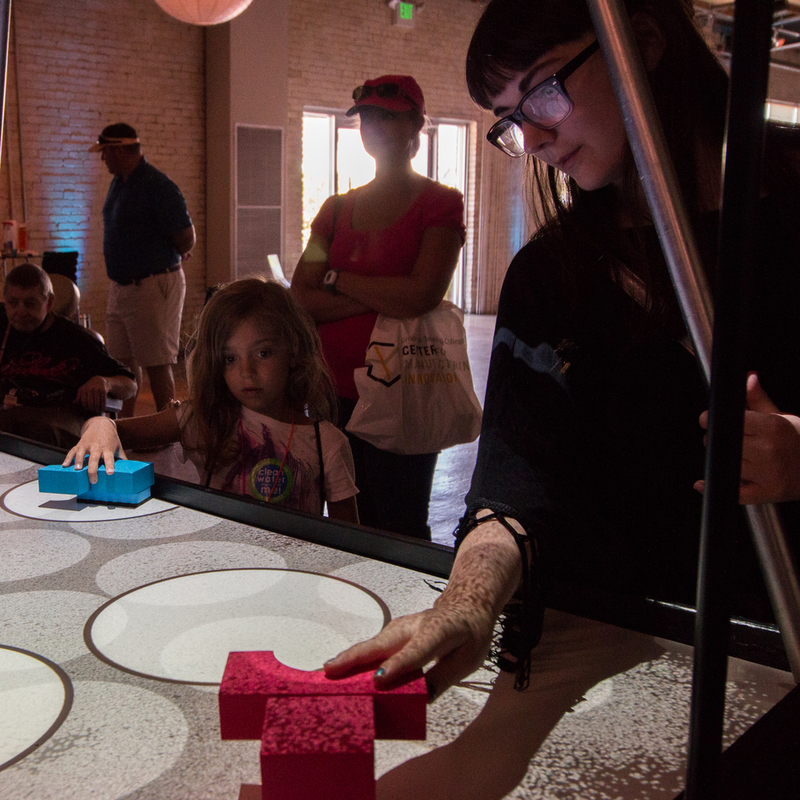 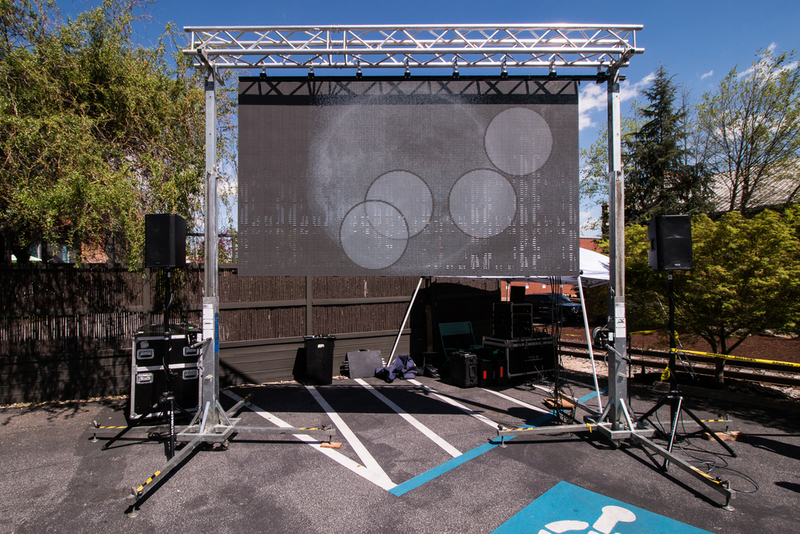 The interface relies on a video feedback loop, a portal through which any input may be digitally replicated and augmented. 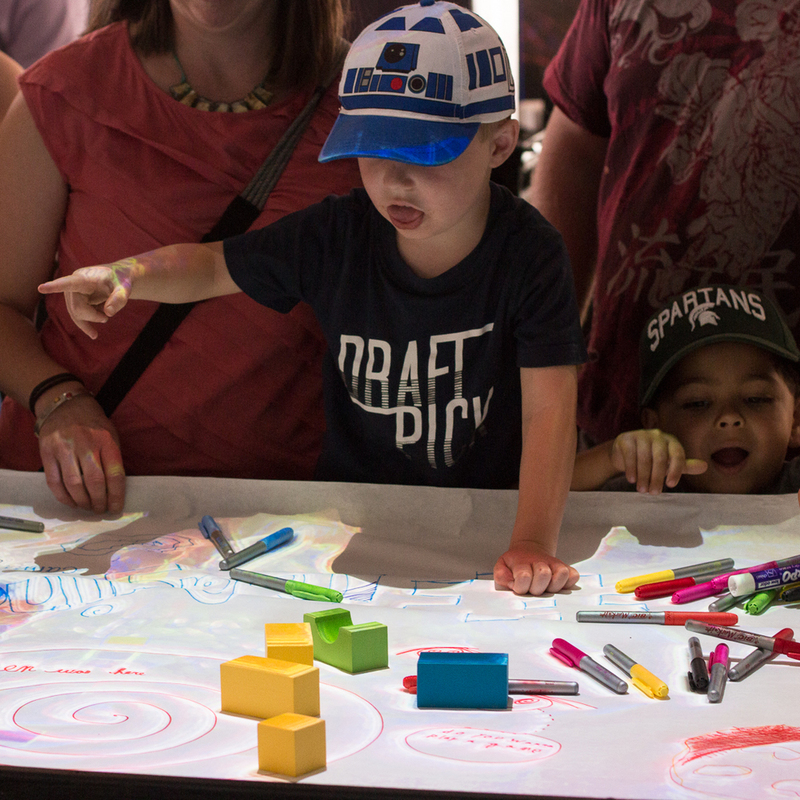 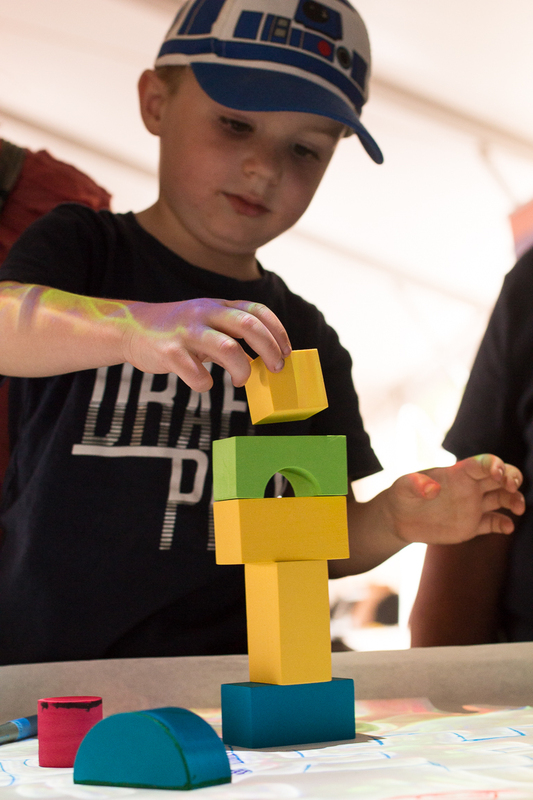 Designed to encourage creative exploration among people of all ages, TORTAL demonstrates the infinite potential hidden in the simplest of creative acts.